Our Unilock Winders Are Great For Wire Fence Tensioning And Straining. Our Ferrule Locking Strainers Are Great For Tensioning And Straining Wire Fencing. 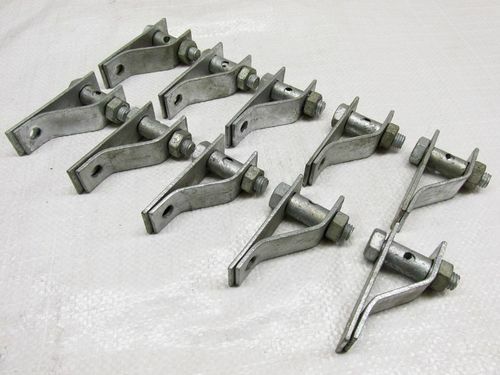 These Galvanised Ratchet Strainers Are Perfect For Tensioning Wire Fencing. Our Small Radisseurs Are Suitable For Wire Fence Tensioning And Straining. Our Large Radisseurs Are Perfect For Tensioning Wire Fences For Repair. These Permanent In-Line Wire Strainers Are Great For Tensioning Wire Fencing. Our In-Line Tensioner Is Perfect For Straining And Tensioning Wire Fences. 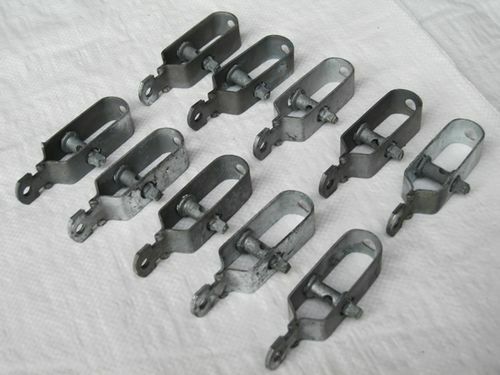 These Joint Line Clamps Are Great For Securing Wire Fencing To Fence Posts. For helping to repair wire fences, this strainer handle is the perfect tool. We provide an extensive range of fencing strainers, tensioners and clamps to help make your fencing jobs easier. 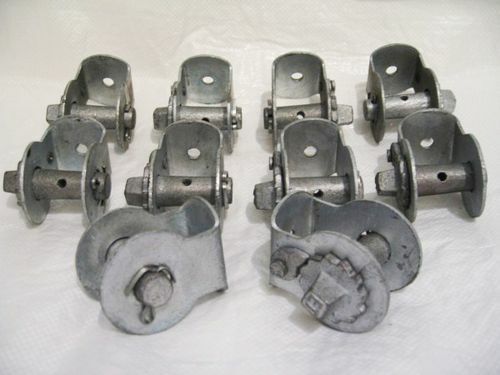 Out wire strainers are used over the life of a fence to maintain the correct tension of the wire, our unilock winders are used to strain the wire in fencing and take away any sagging and our radisseurs are used for tensioning wires. All of our strainers, tensioners and clamps come in multipacks of ten so you can be sure to have the right amount for your application. In addition to this, they are also made of high quality materials and are galvanised to give your products the best protection against adverse weather conditions. Why Choose SecureFix Direct When Purchasing Fencing Products? Here at SecureFix Direct, we understand the importance of value for money and high quality products that help you to get the job done quickly and efficiently. Our products can be used with both concrete and wooden fence posts making them versatile. Complete with protective coating through their hot dipped galvanised finish, they are excessively durable. We also offer a free and fast delivery service so you can be sure to get the job done quickly. If you need any assistance when choosing any of our products, don’t hesitate to get in touch with a member of our team today.